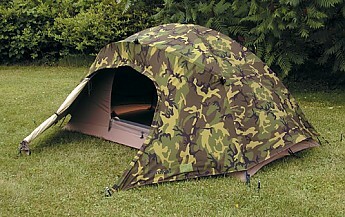 Military issue, 2-man combat tent. I have had three of these in the past and enjoyed them. 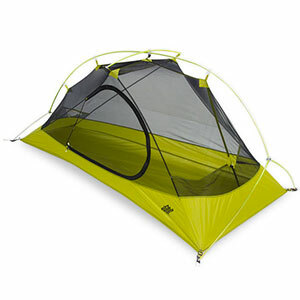 They are roomy enough for two with gear, tough, durable, and have various colored flys. The one pictured is reversible from woodland camo to desert sand and then there is another that is OD green and desert sand. They come with 18 stakes... never used them all even in bad weather. 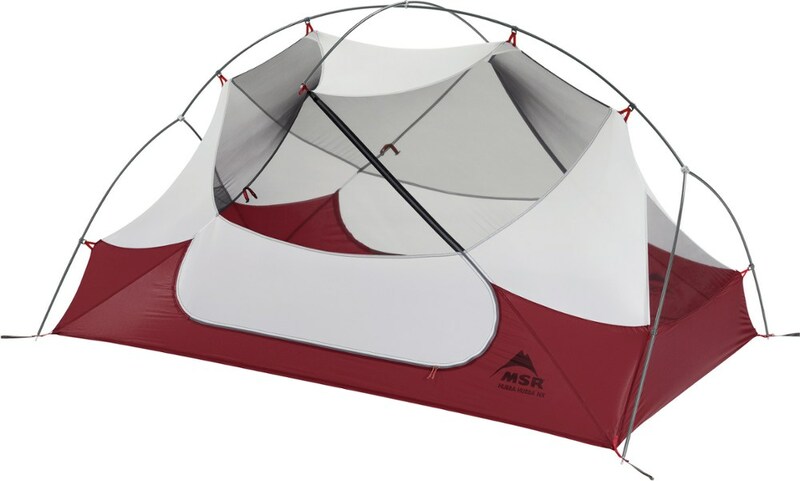 The tent is heavy, but split it between two and it's not that bad to carry. 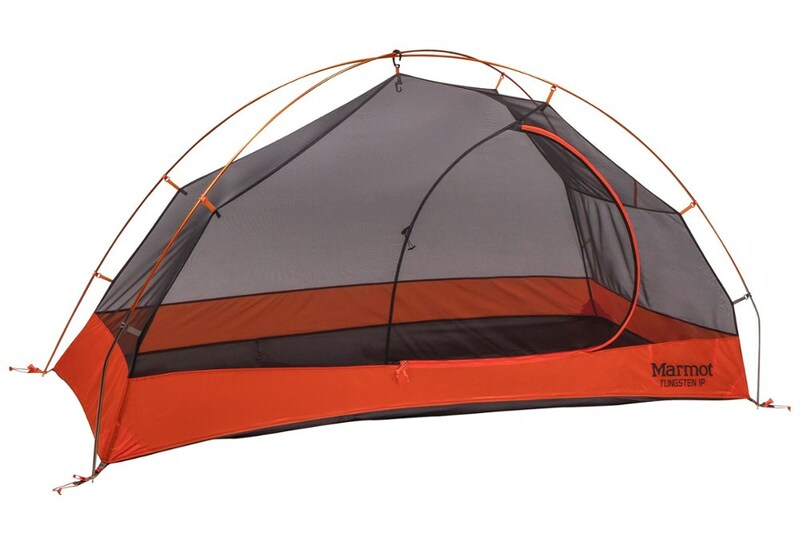 The fly material is very tough and the tent fabric is breathable. 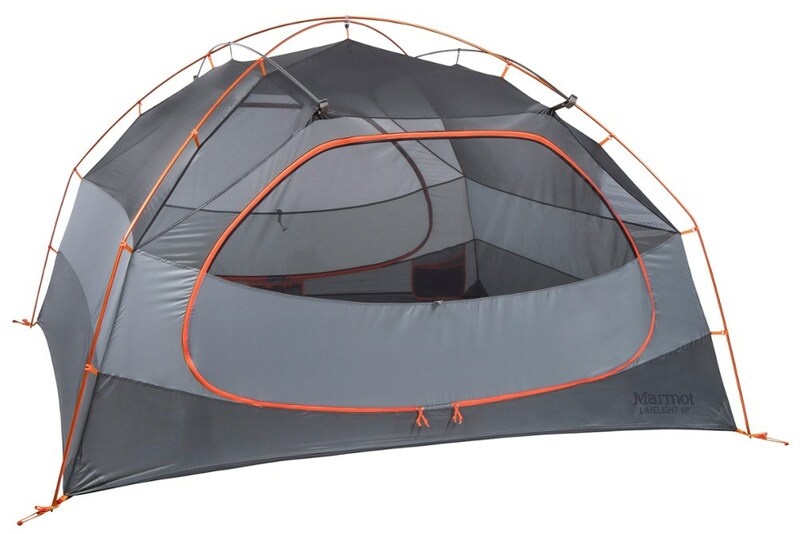 I spent one trip in Southern Oregon of 4 nights in one of these... had bad storms and lots of rain... never got wet inside and never had a condensation issue. 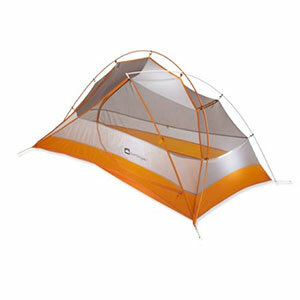 Simple venting and common sense make this a very good choice for two people. 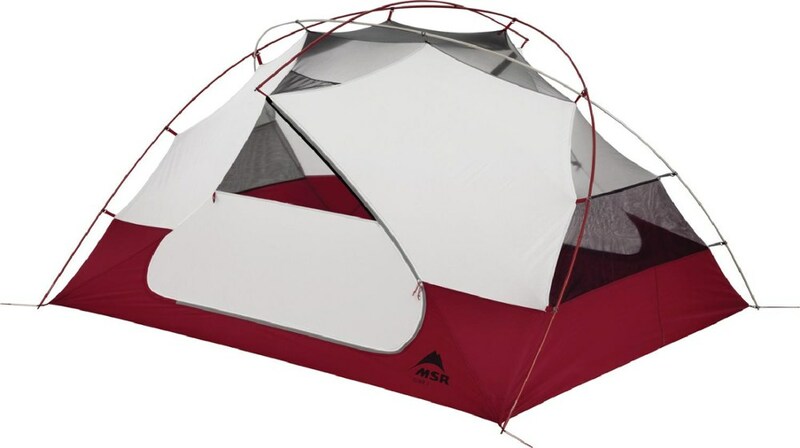 Heavy to hike with and has lots of extras that can be left behind, but it's tough! The Eureka! 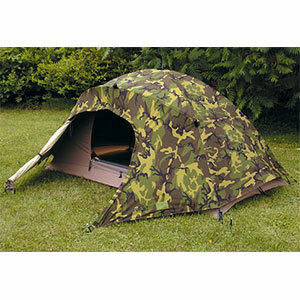 Combat Tent is not available from the stores we monitor.